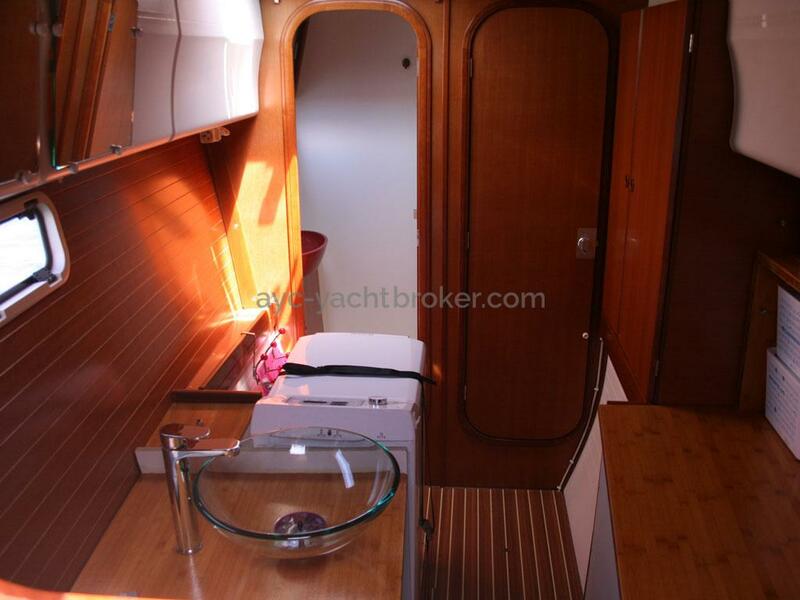 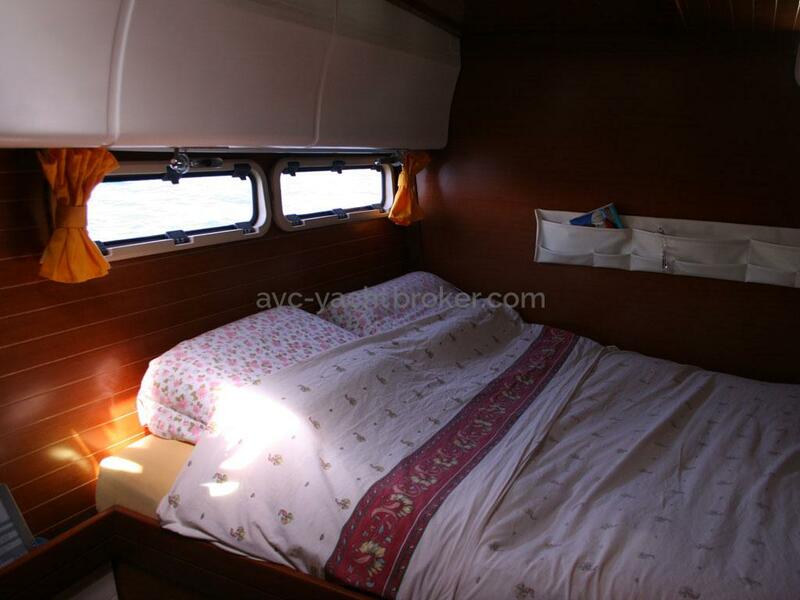 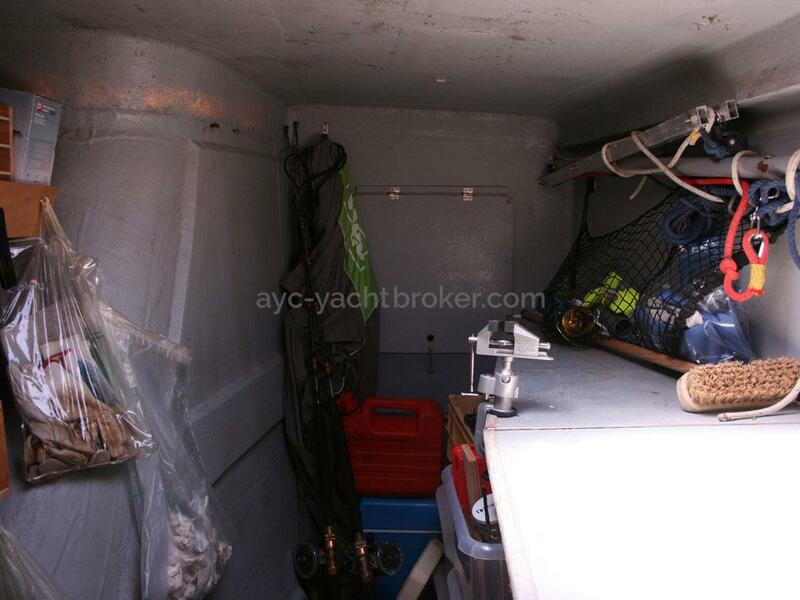 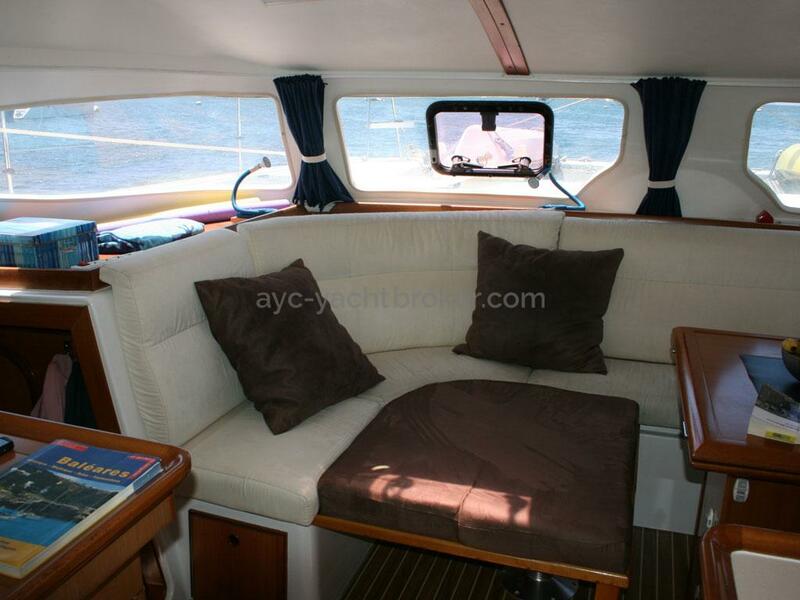 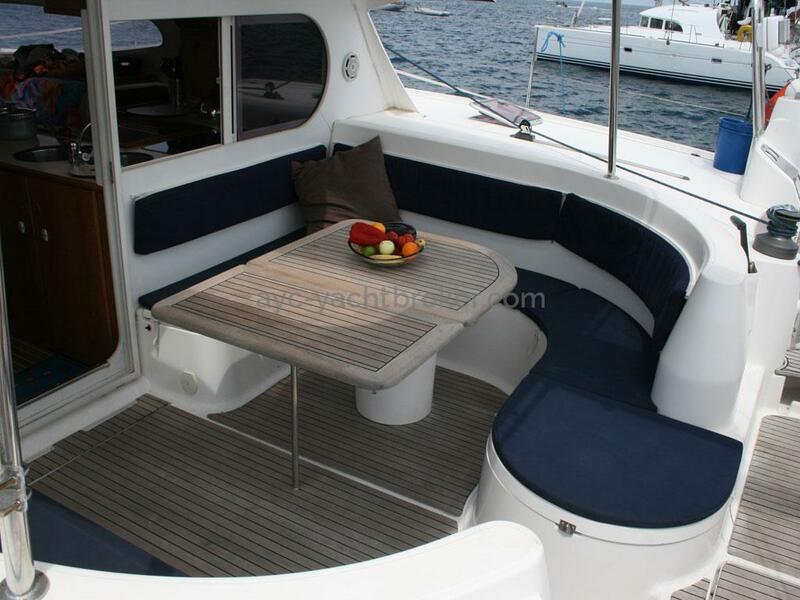 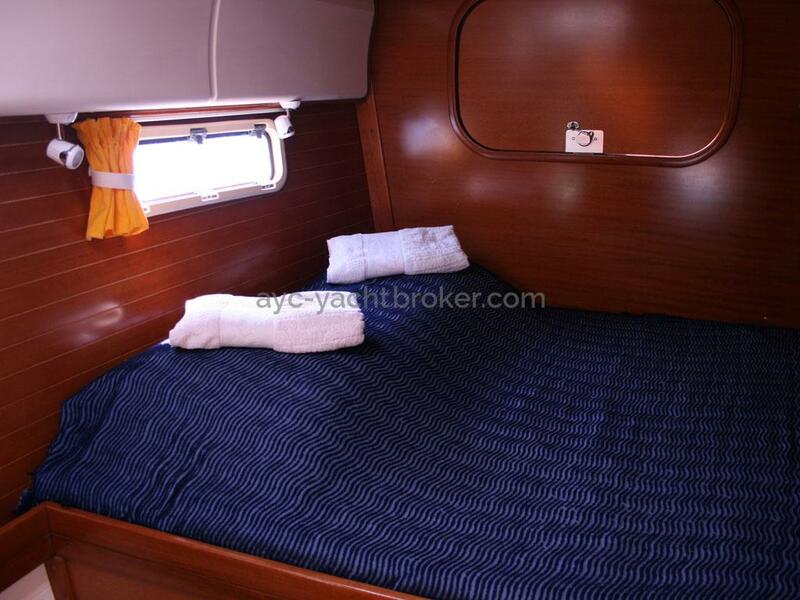 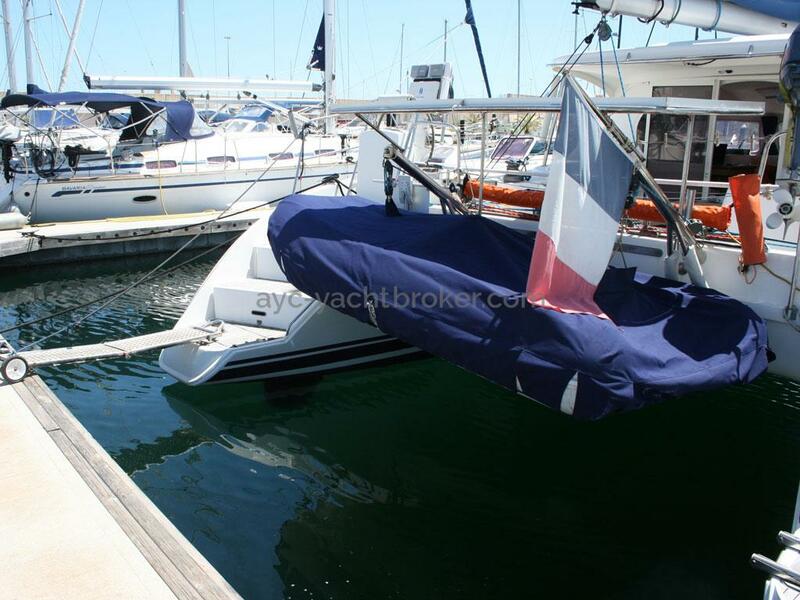 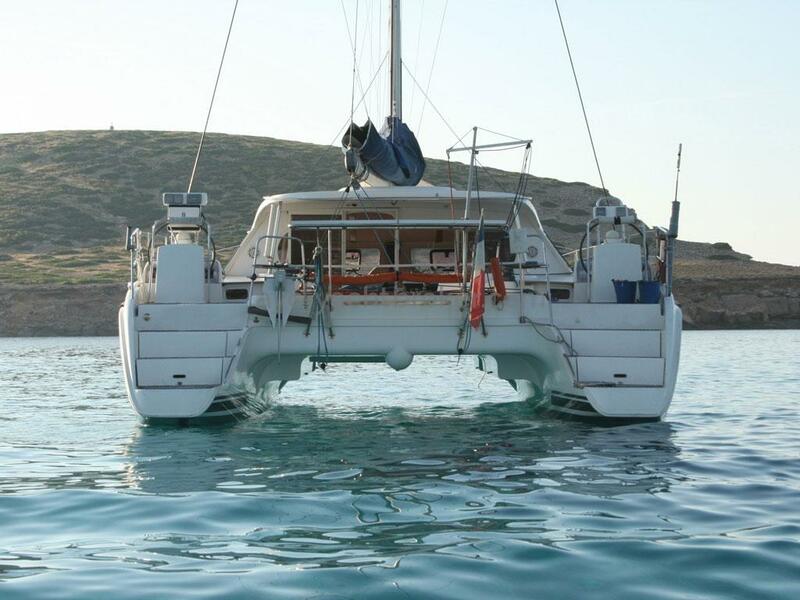 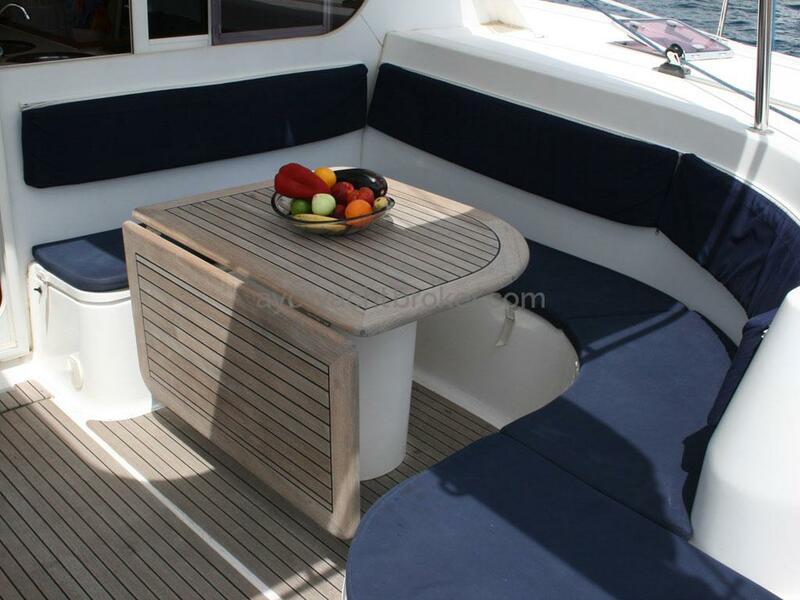 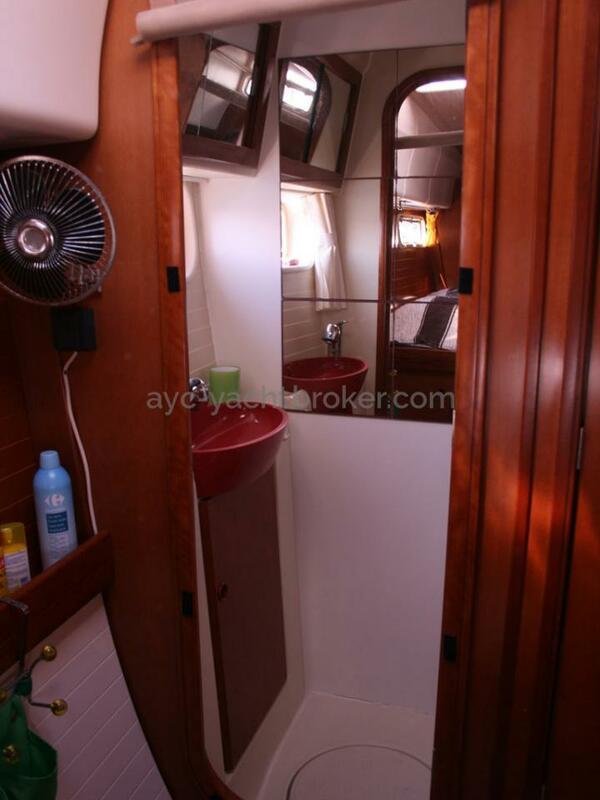 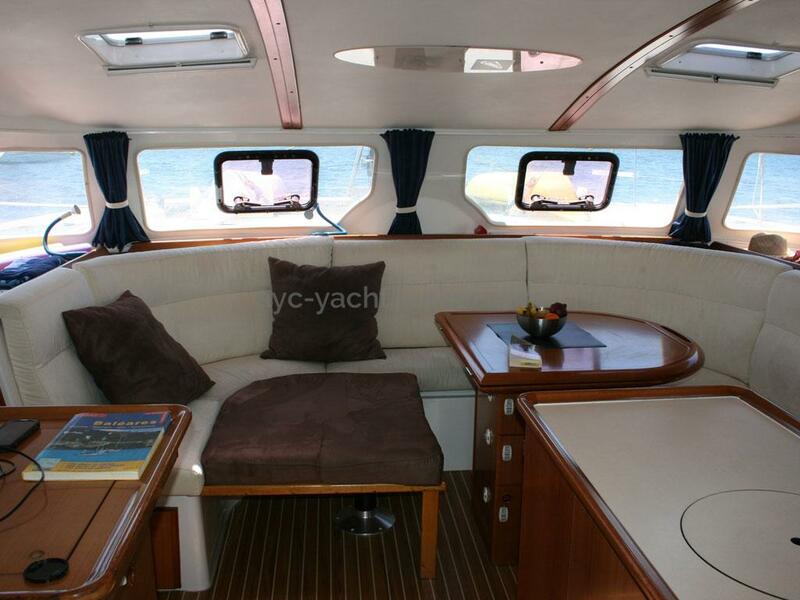 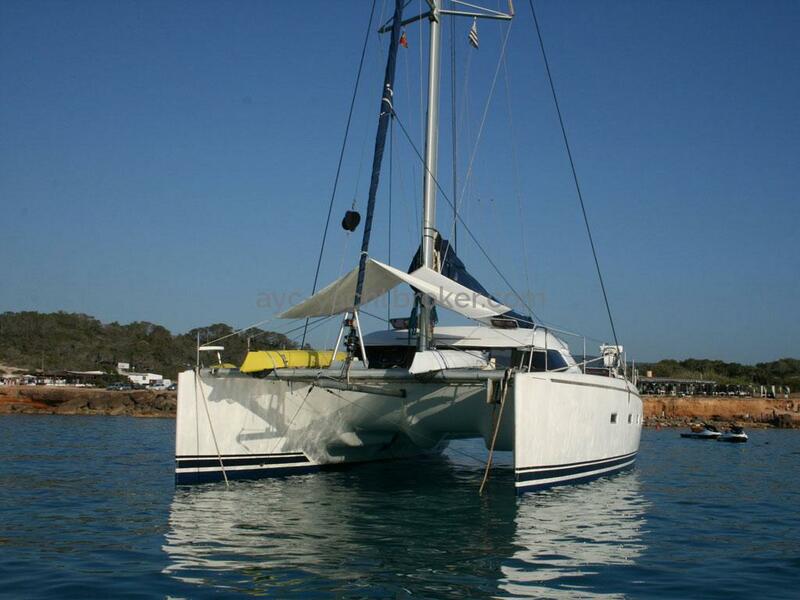 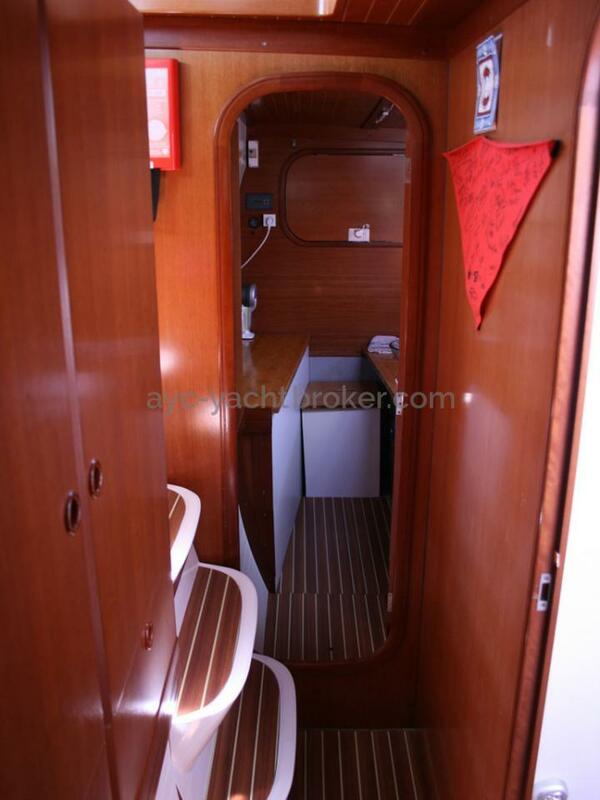 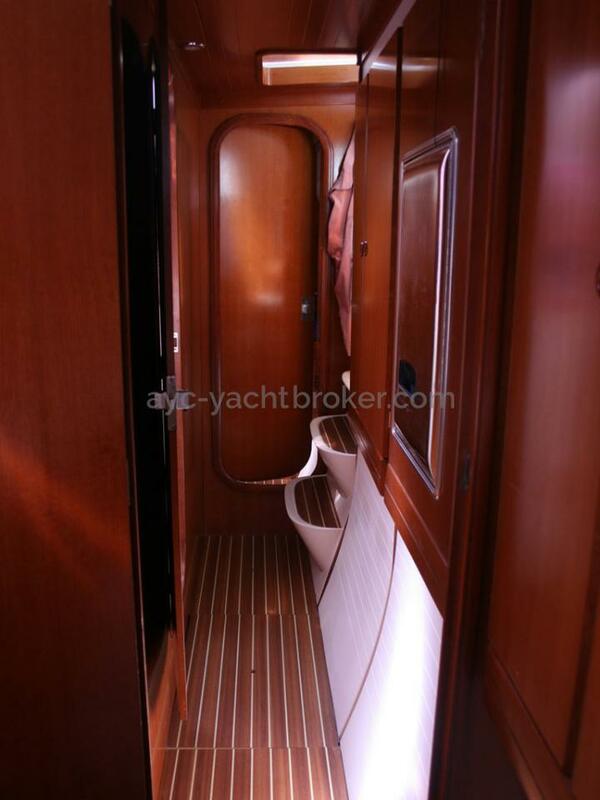 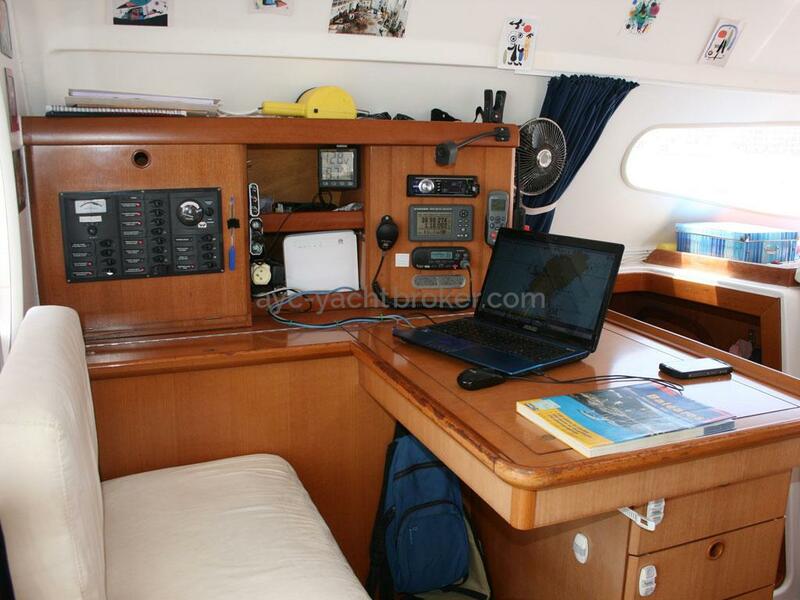 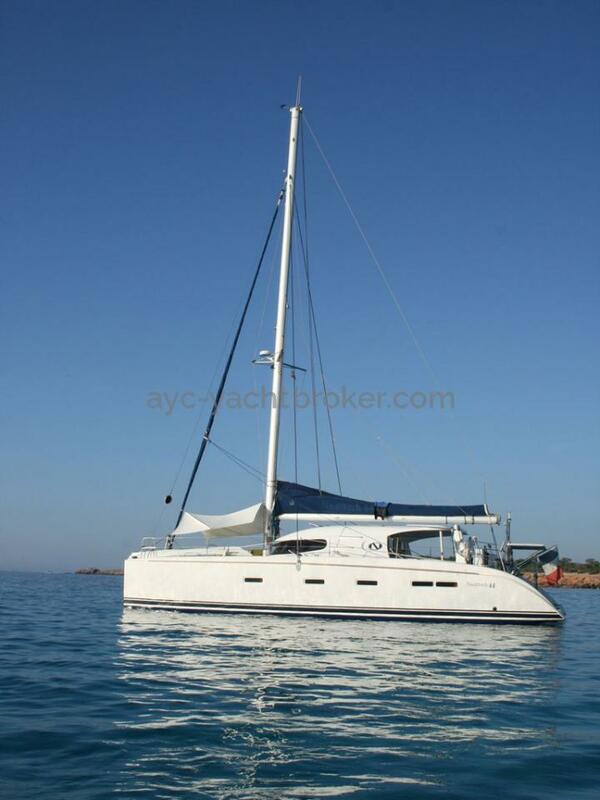 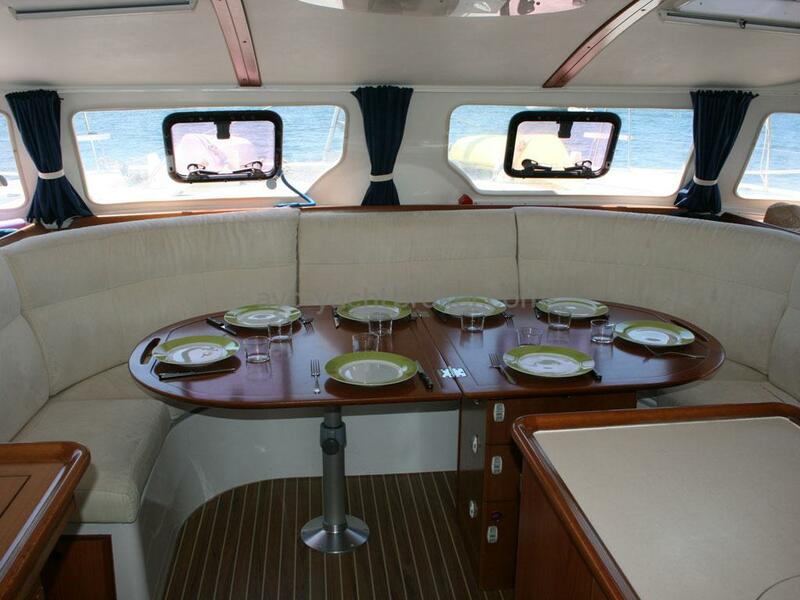 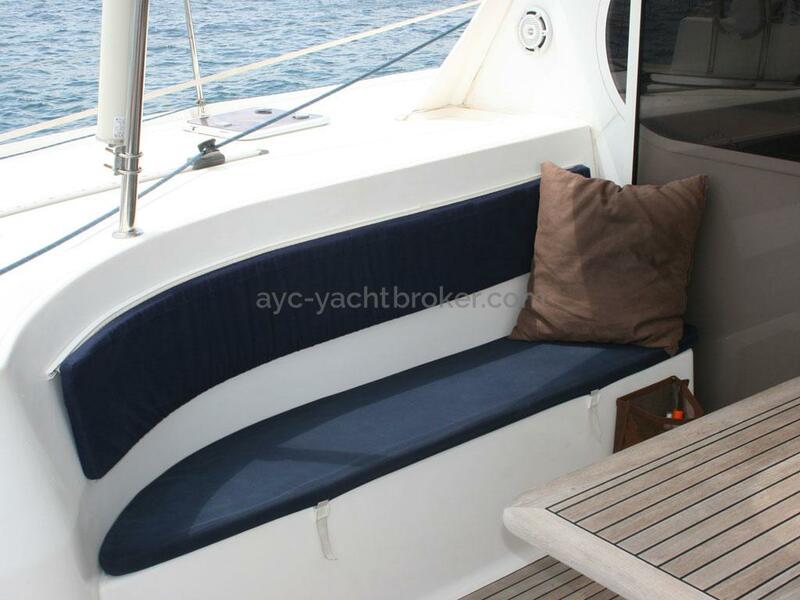 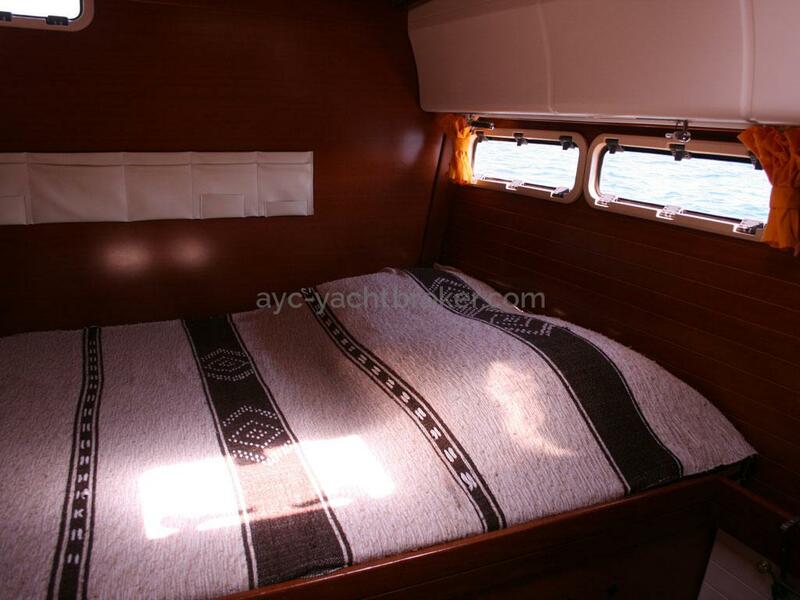 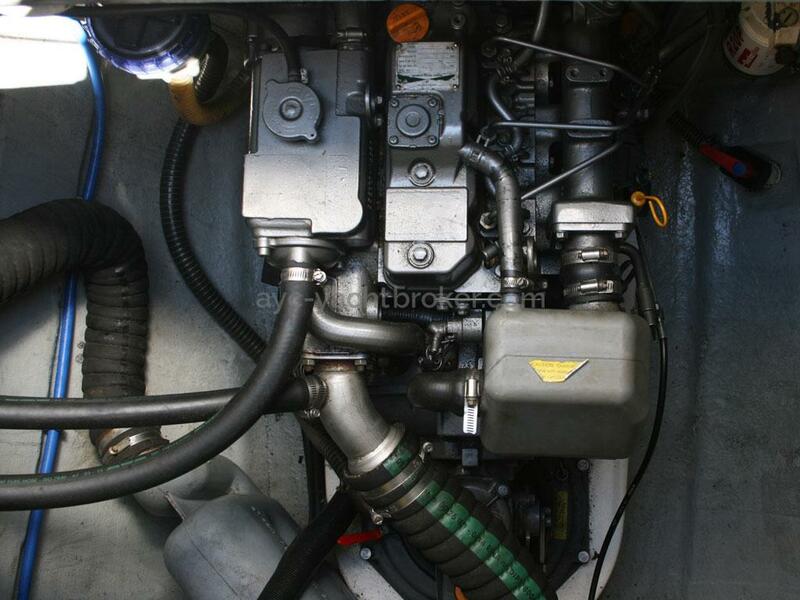 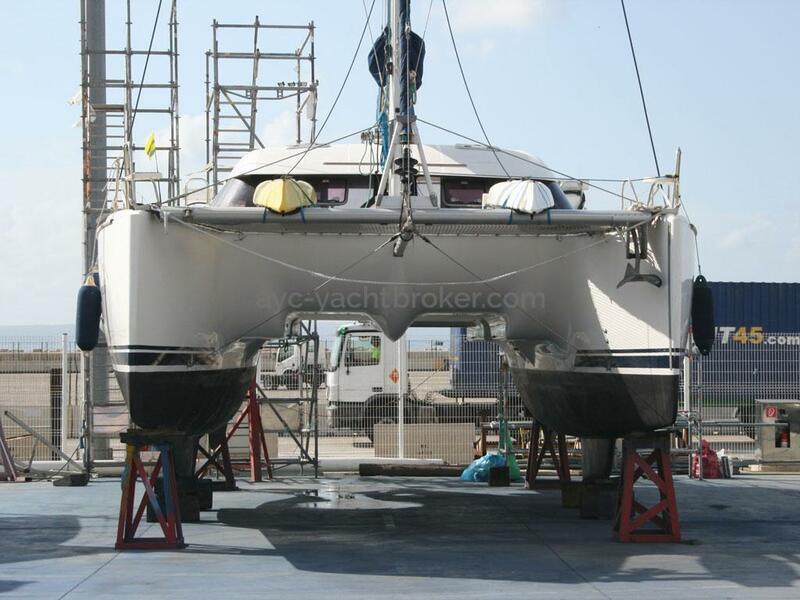 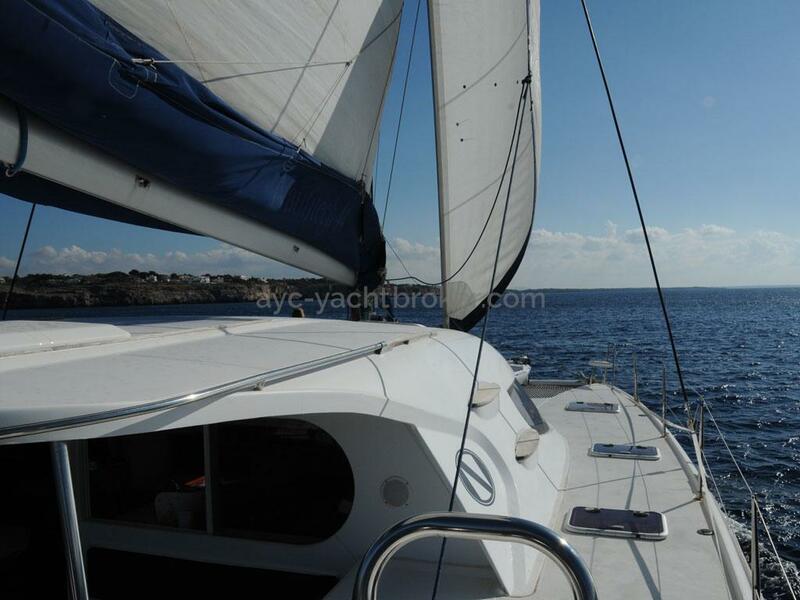 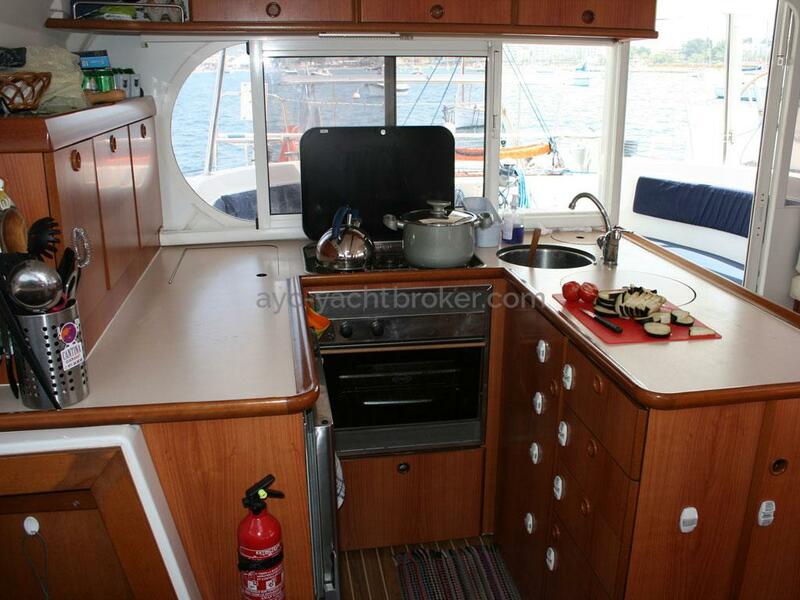 This Nautitech owner's version is spacious with 3 cabins and an owner's forepeak. 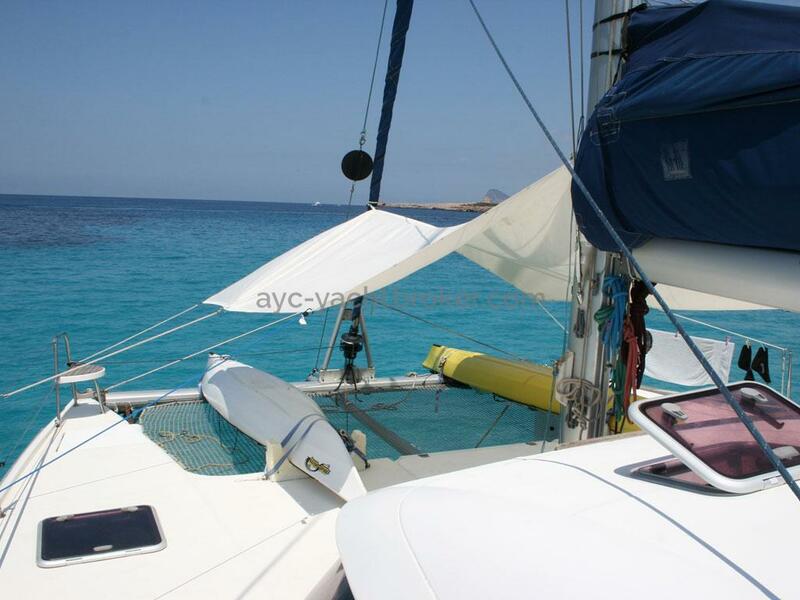 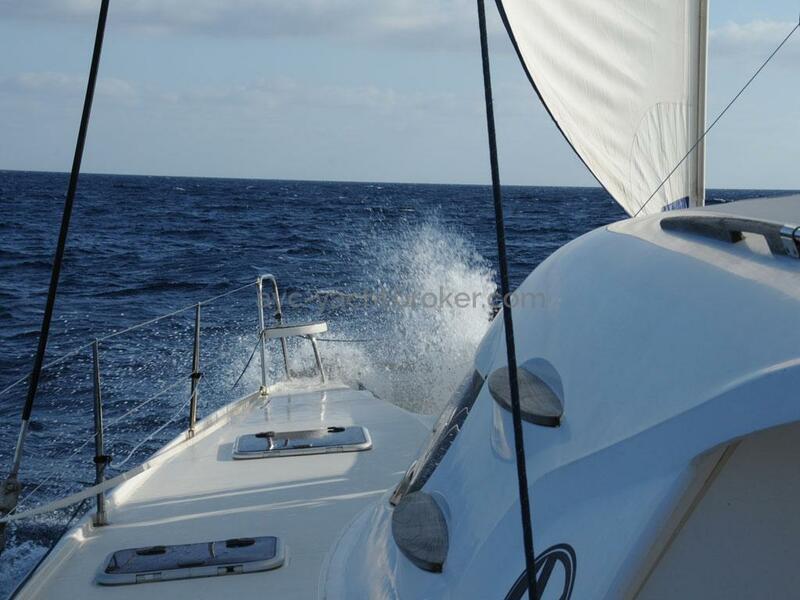 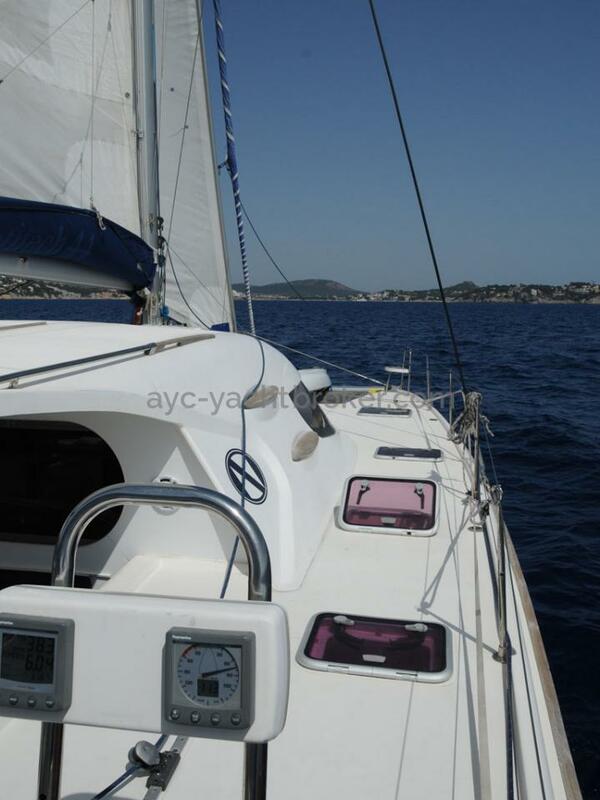 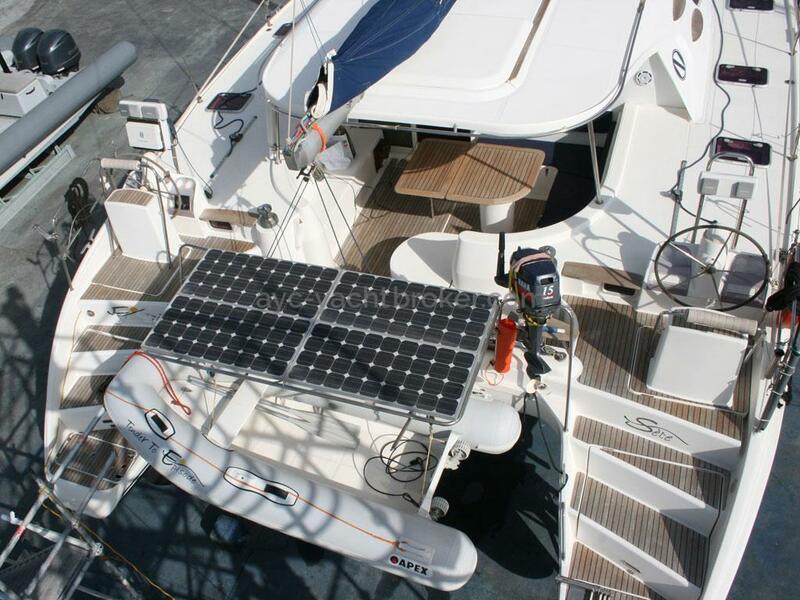 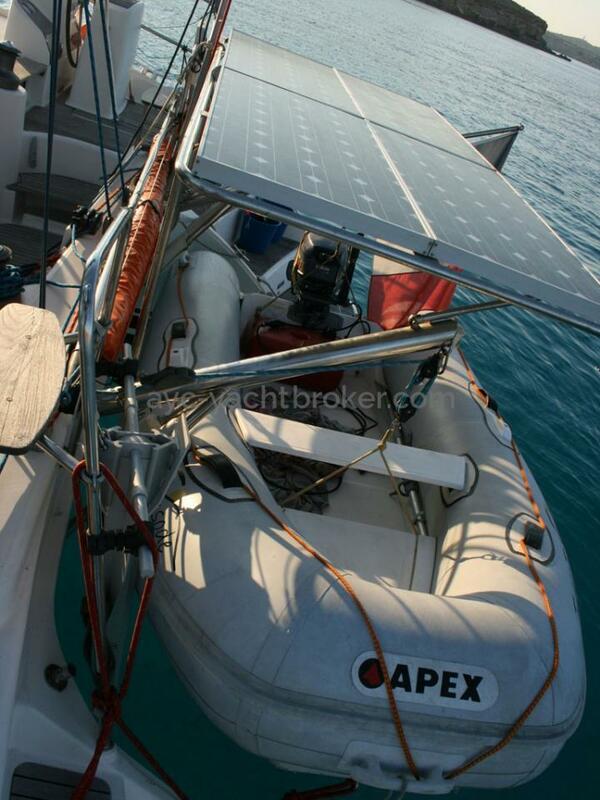 Fully equipped to sail in autonomy, this unit mainly sailed the Med with a family onboard. 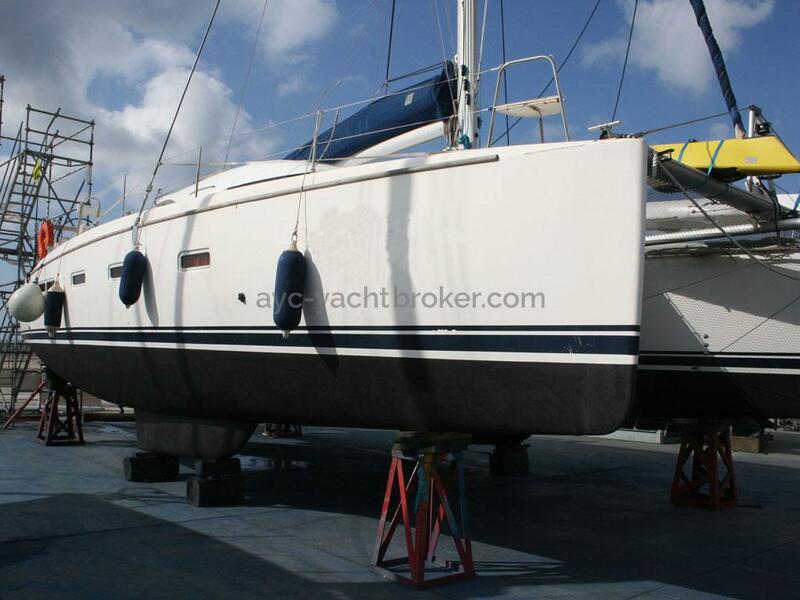 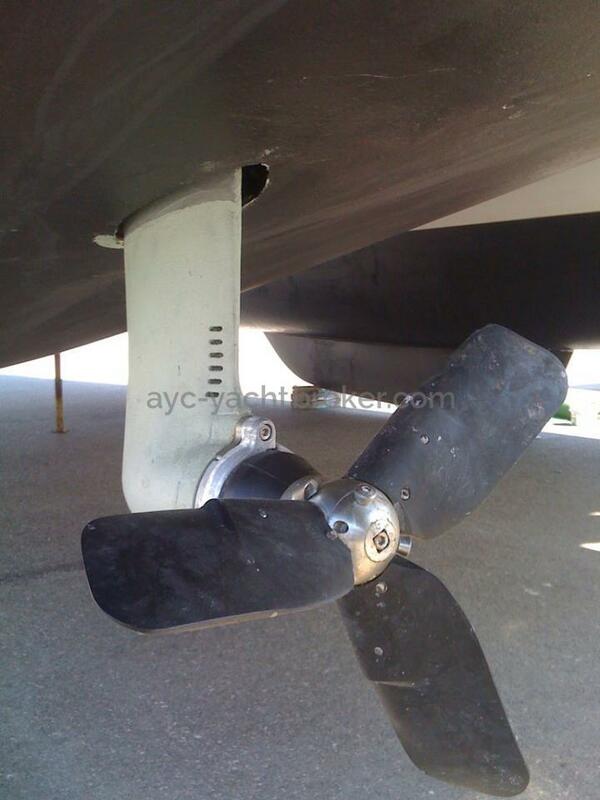 Never chartered and well maintained by the second owner. 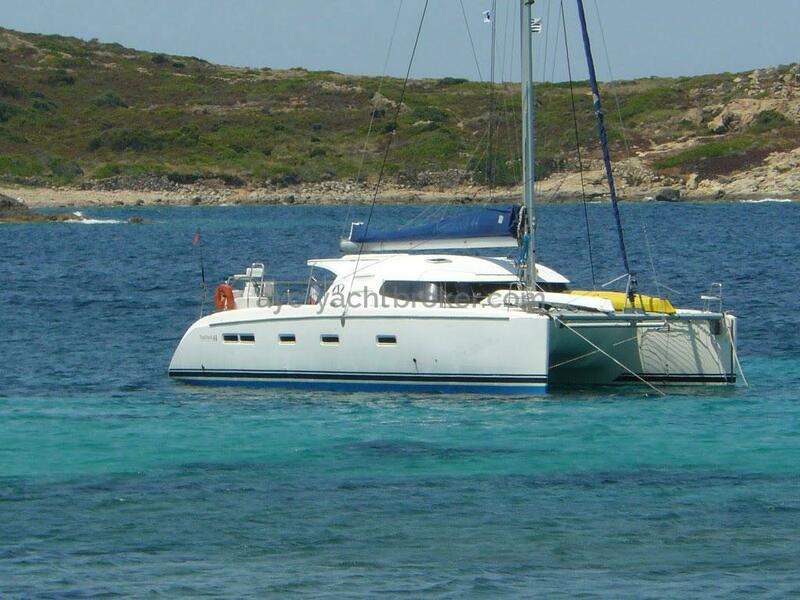 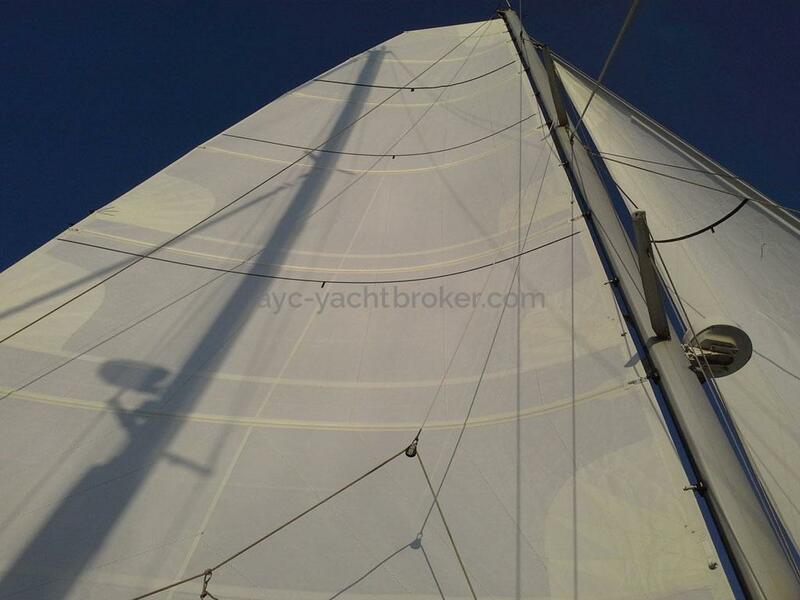 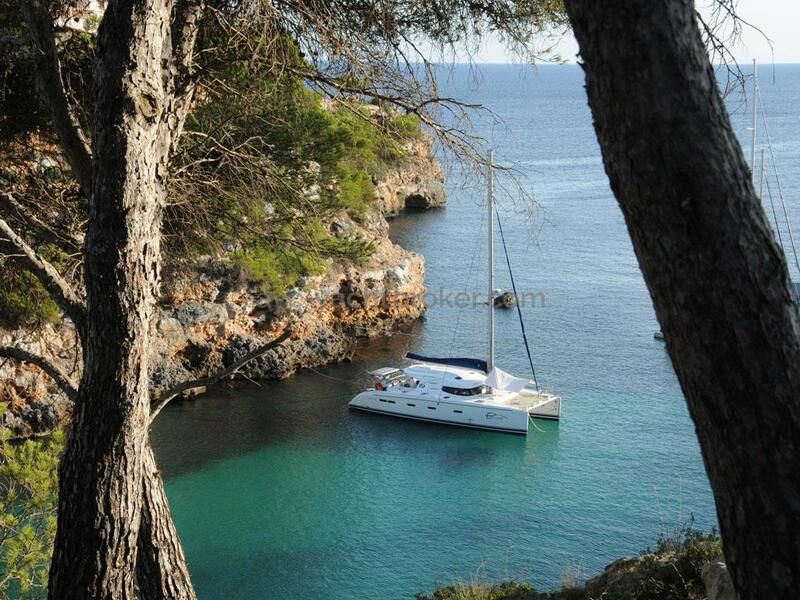 This is a performant catamaran under sails which the new owner will enjoy in blue water cruising. 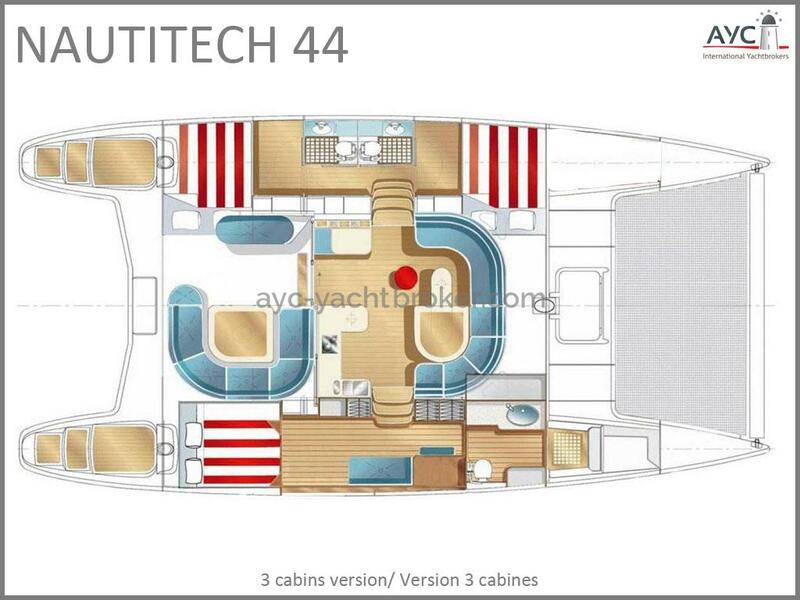 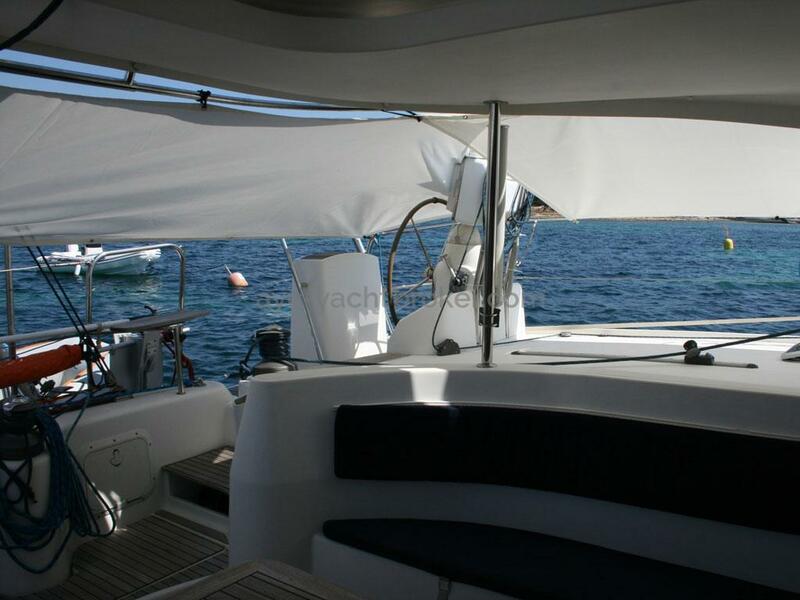 The Nautitech 44 seems to us to be the perfect compromise for comfort onboard and sailing enjoyment. 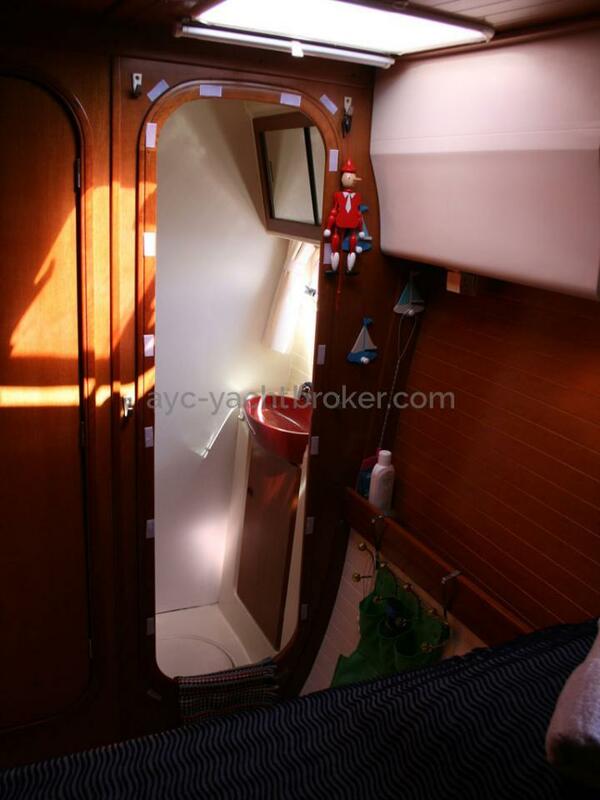 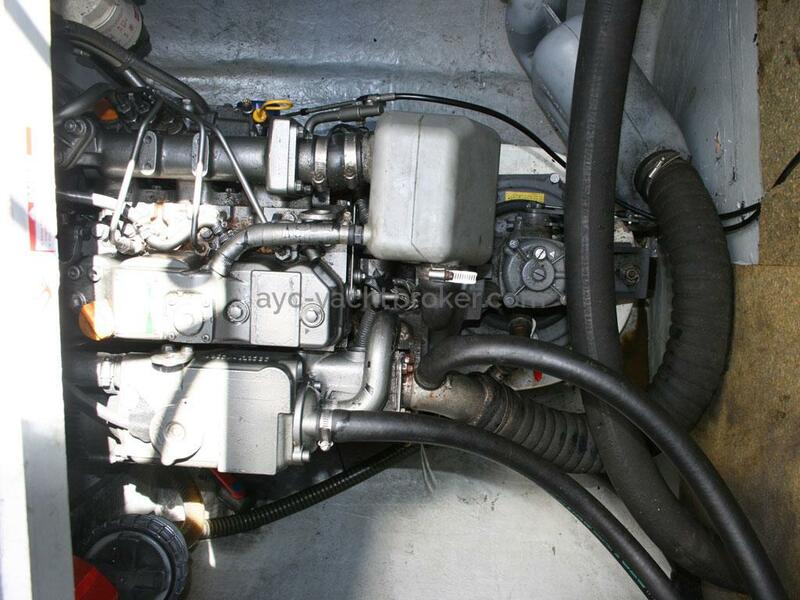 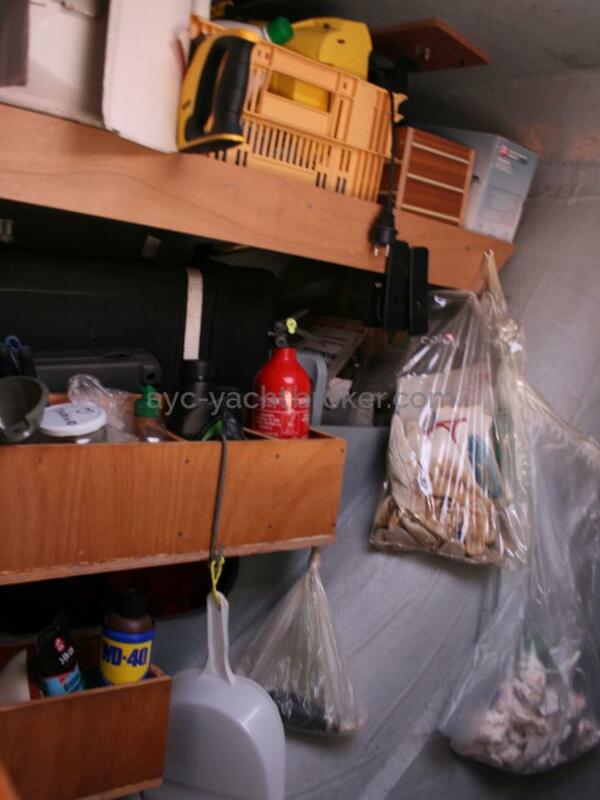 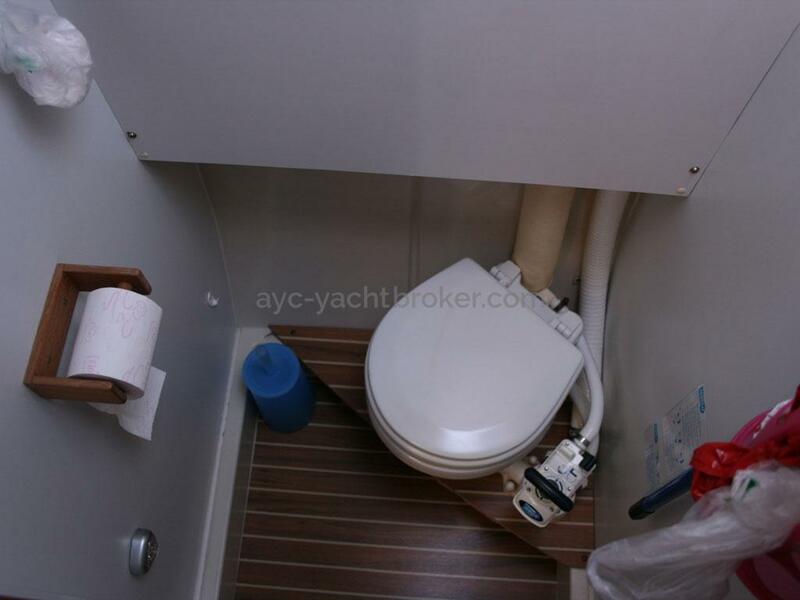 We looked for a 3 cabin unit with an owner's forepeak but did not find any practical unit on the market. 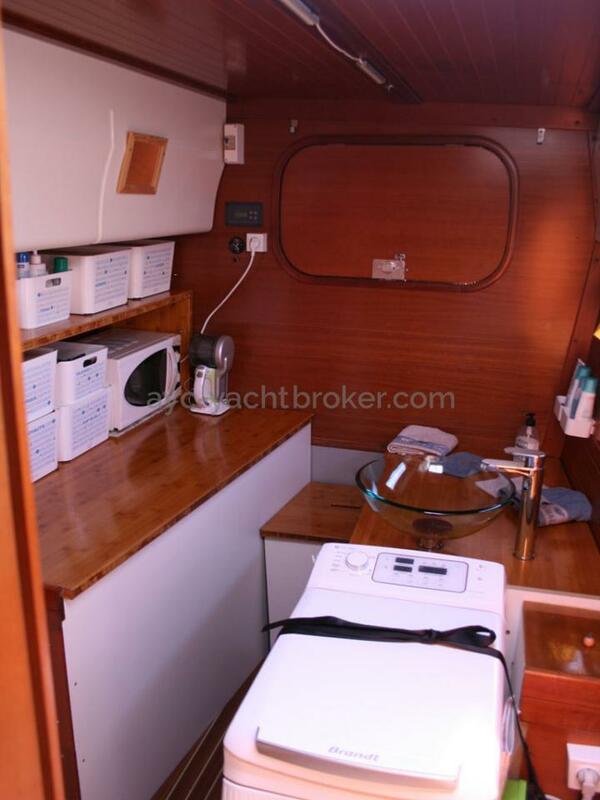 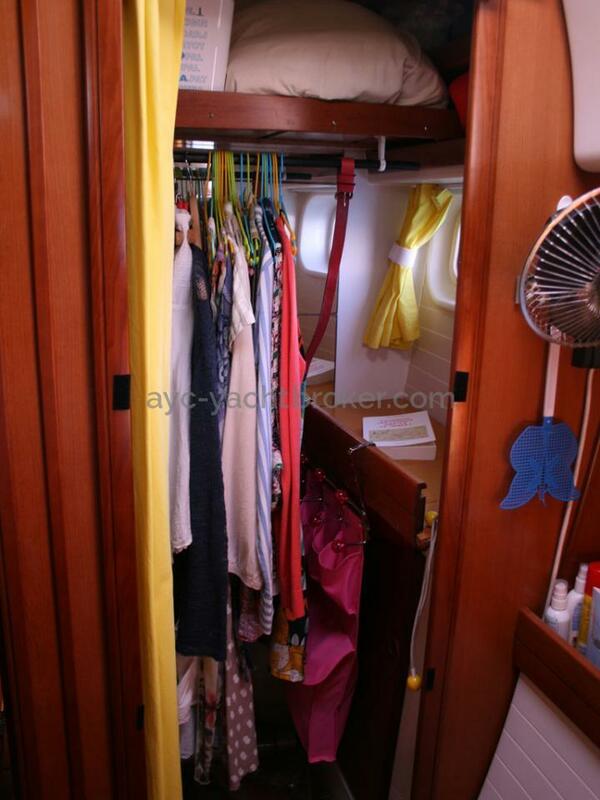 We therefore went for a 4 cabin and adapted the layout to have an owner's forepeak with a real wardrobe and a large shower room with separated shower and washing machine. 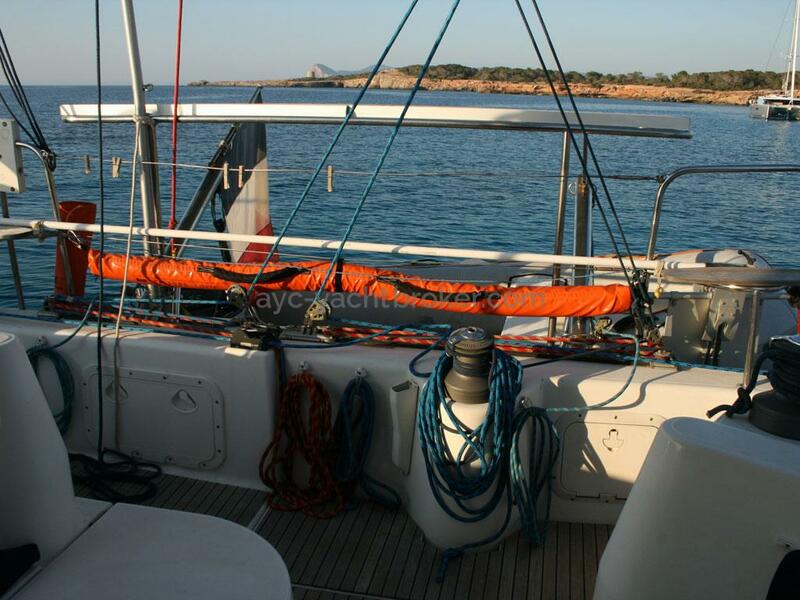 In 6 years we never looked back for both enjoyment under sails and at anchor. 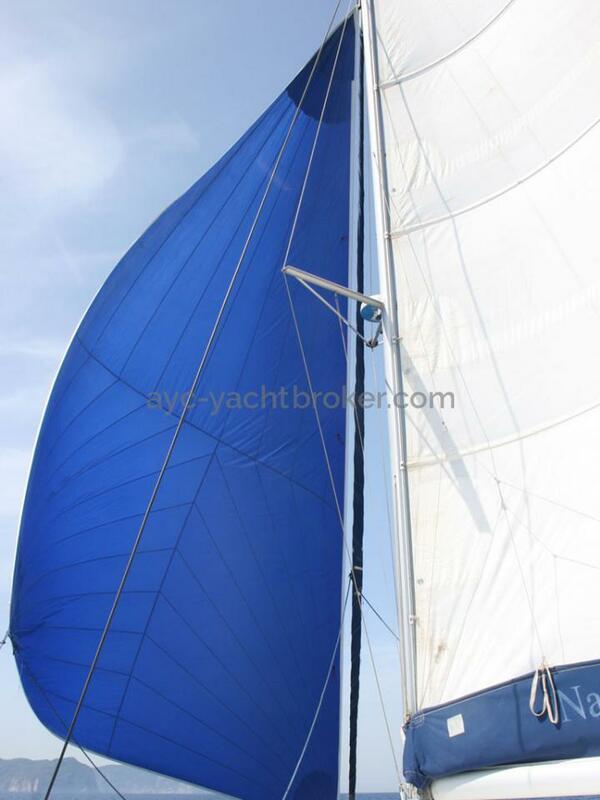 The appendice helps to haul the wind and the unit slides at 120°. 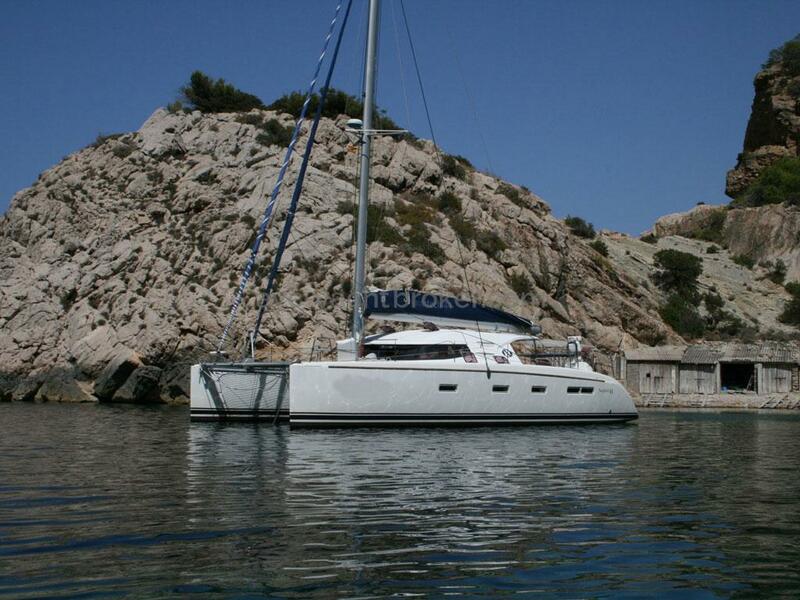 We are convinced that the new owners will enjoy it.